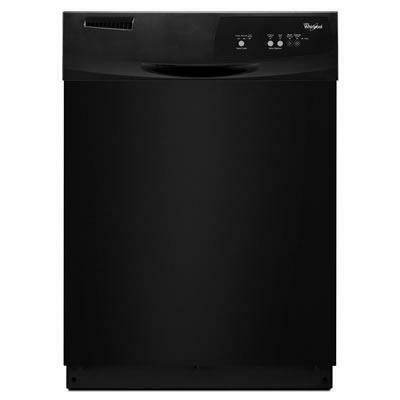 Save money on utility bills with the Whirlpool® dishwasher's resource-efficient wash system, which lets you clean a full load of dishes using nearly 1/2 the water and energy1. 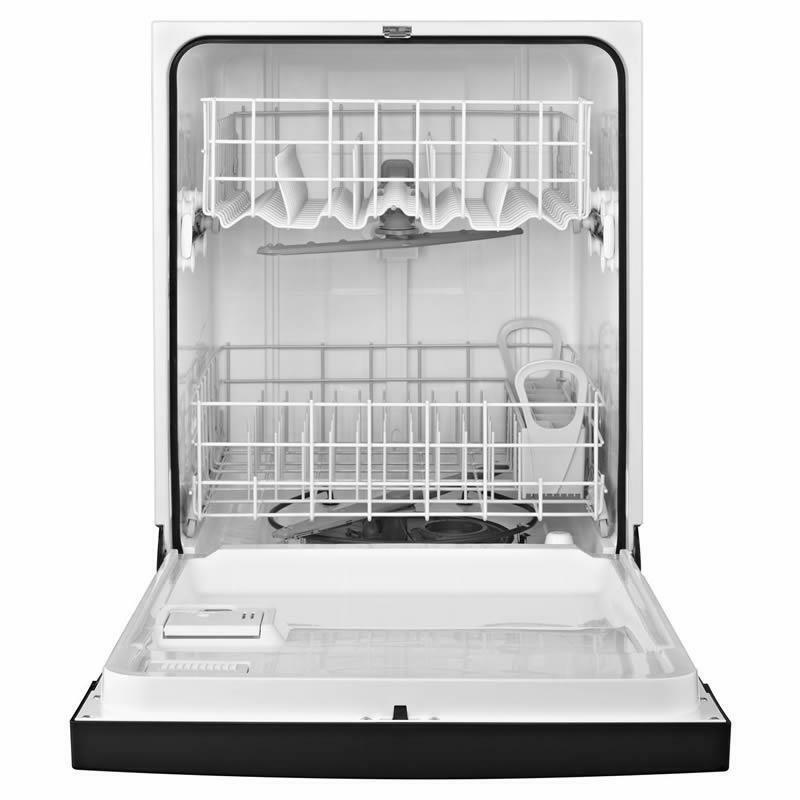 From our quietest line of dishwashers with the Quiet Partner™ I sound package, it's easy to run this model without disrupting household activities. 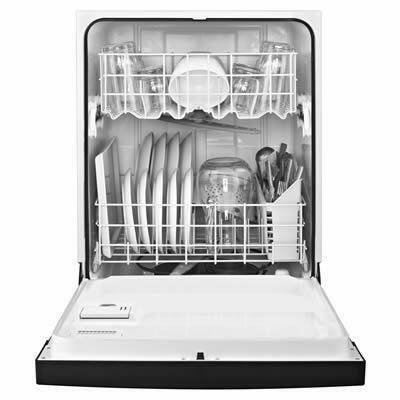 Also, the tall tub design allows room for extra-large items in the lower rack, while the triple filtration system efficiently removes food particles and other soils. • Depth With Door Open 90 Degree : 49 3/4"